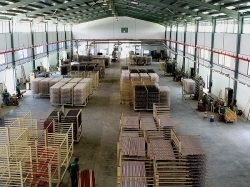 All our mouldings are made by E-Wood Moulding (Malaysia) - partner of EC Mouldings. 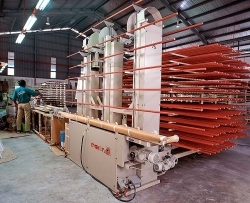 E-Wood Moulding is the first and only manufacturer in Malaysia supplying environmentally friendly wooden picture frame mouldings. 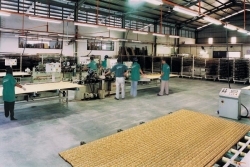 Their factory is located in Pusing, Perak, West-Malaysia. Please time a moment to have a look at the company presentation of the E-Wood / EC Moulding International.